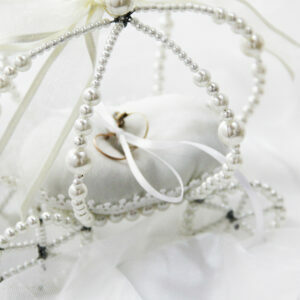 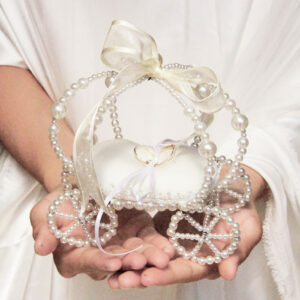 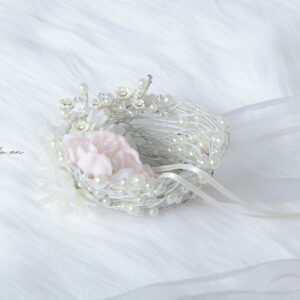 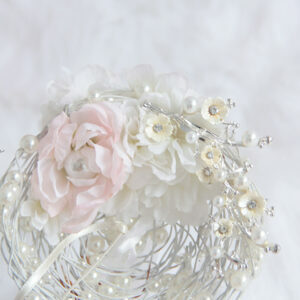 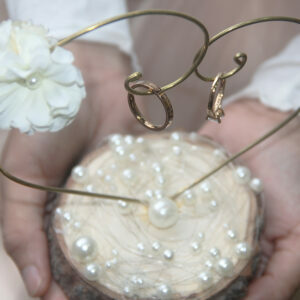 Ring holder are available in many colors and styles to fit your wedding theme perfectly. 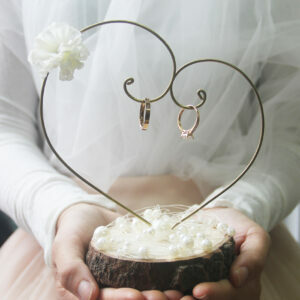 Find a wedding ring holder that you will love to walking down the aisle with! 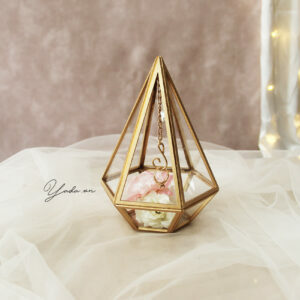 Choose from simple to intricate ring holder made from different materials and textures. 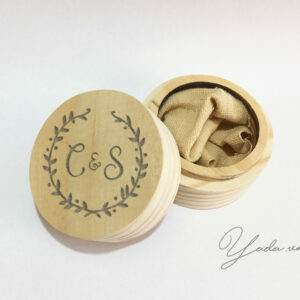 We also offer personalized ring holder !